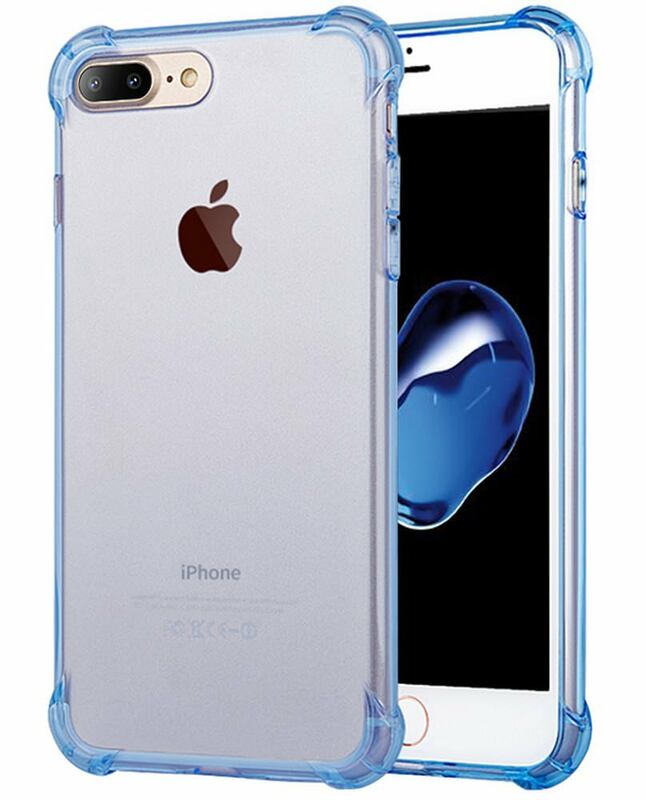 No matter how much Apple boasts about the durability of the iPhone 8 glass back, it’s still prone to breakage. 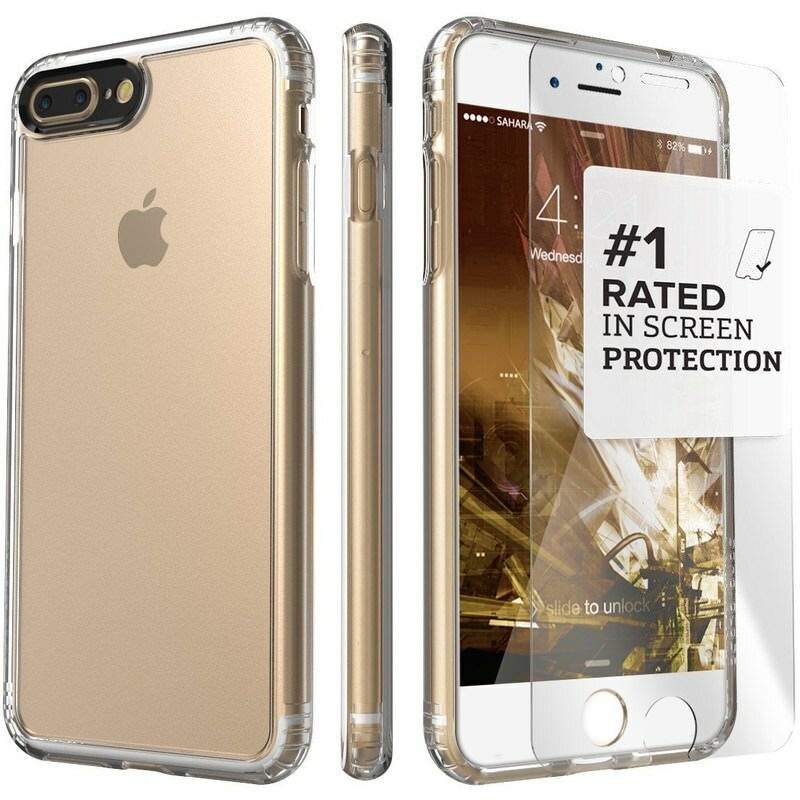 Your mobile’s screen can be kept safe by applying screen protectors, however, for the glass back you need a sturdy case (especially when its back glass is more expensive to fix than the screen). 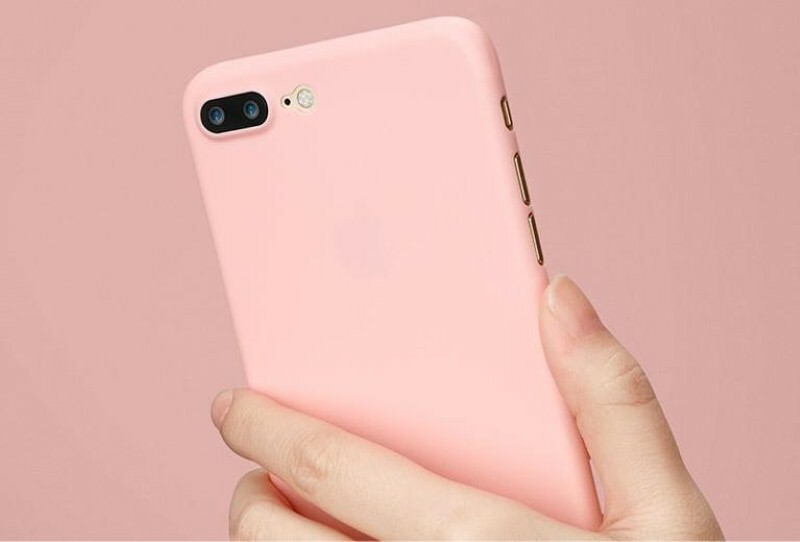 Whether you want style, extreme durability, or extra features like a kickstand, there are a plethora of cases for iPhone 8 and 8 Plus to choose the best for your needs. 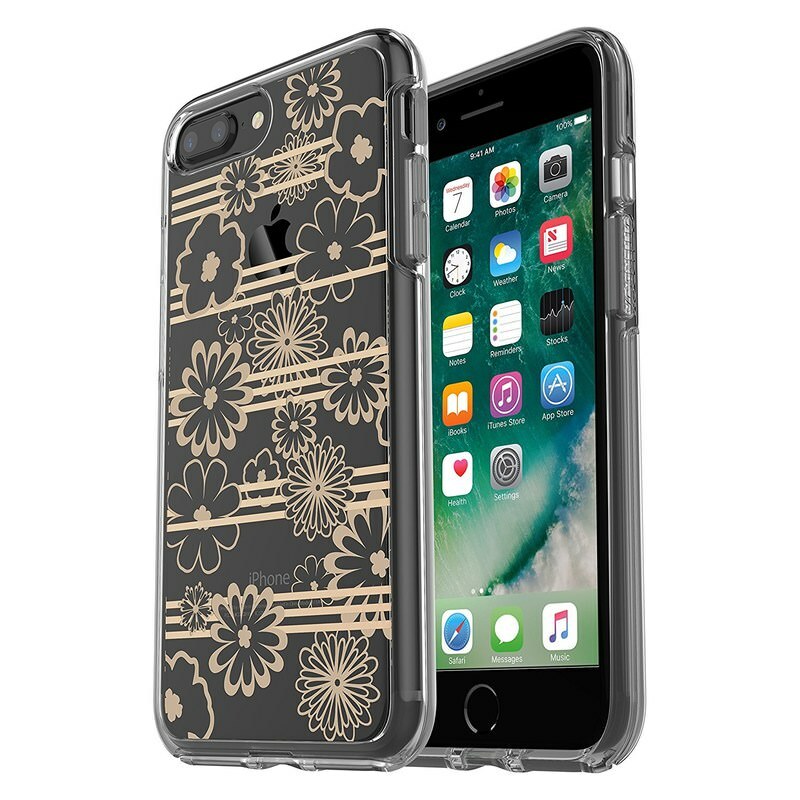 Below I have listed 20 best iPhone 8 and 8 Plus cases that can offer reliable protection to your new iPhone. 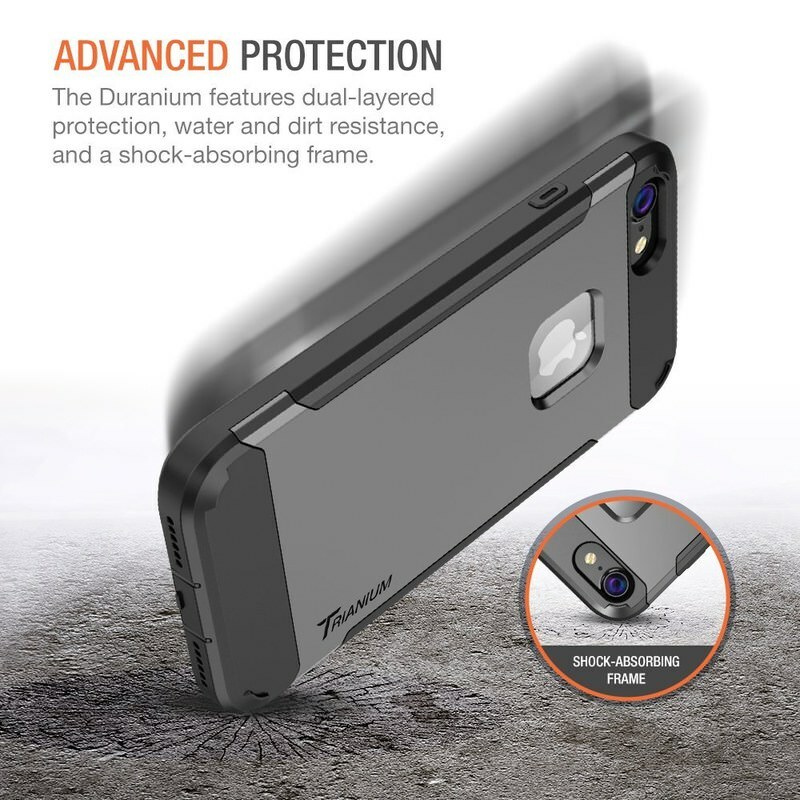 Specifically manufactured for iPhone 8, this Trianium case is made to offer optimum durability and ease of use. 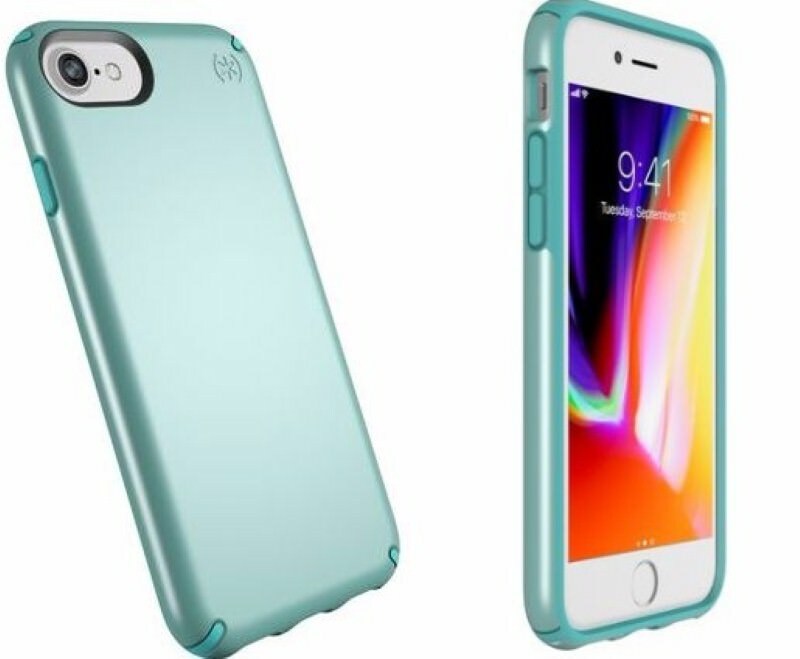 It has a shock absorbing TPU inner and slightly bulged corners to prevent direct pressure to the glass back. 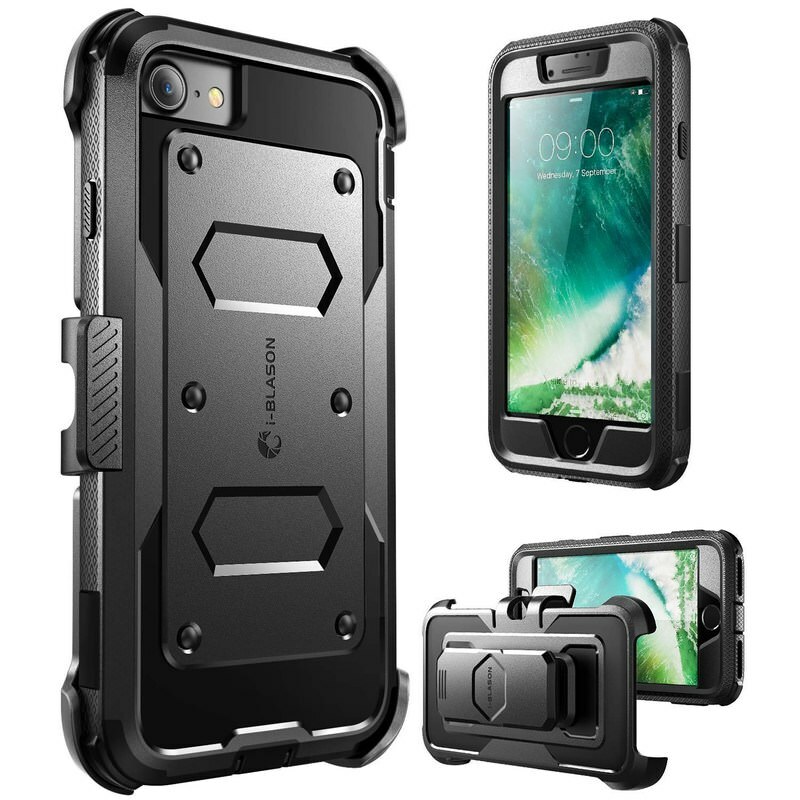 It also has a belt holster that doubles up as a kickstand for hands-free viewing. 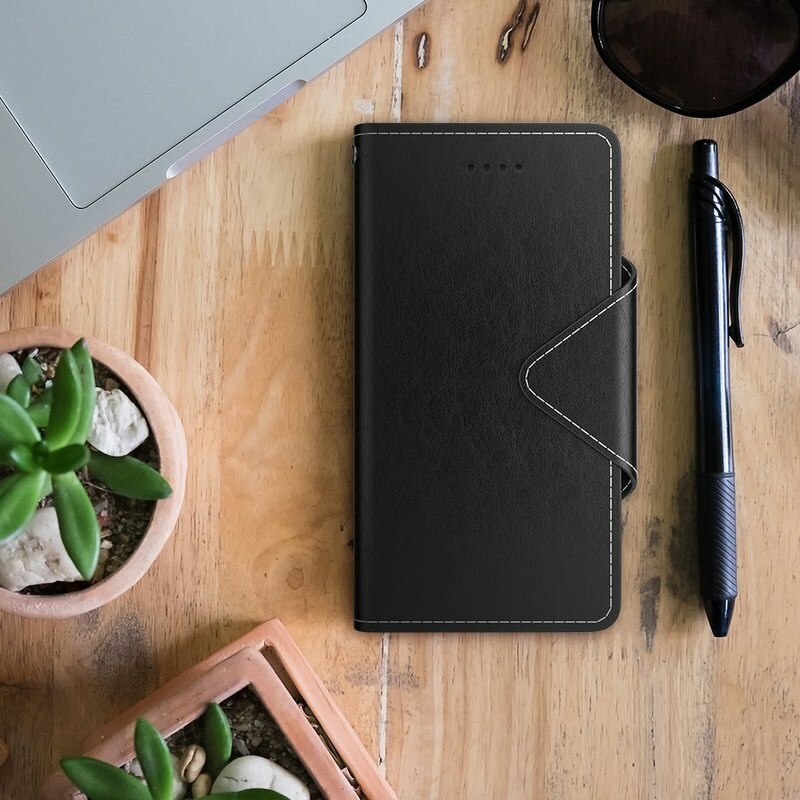 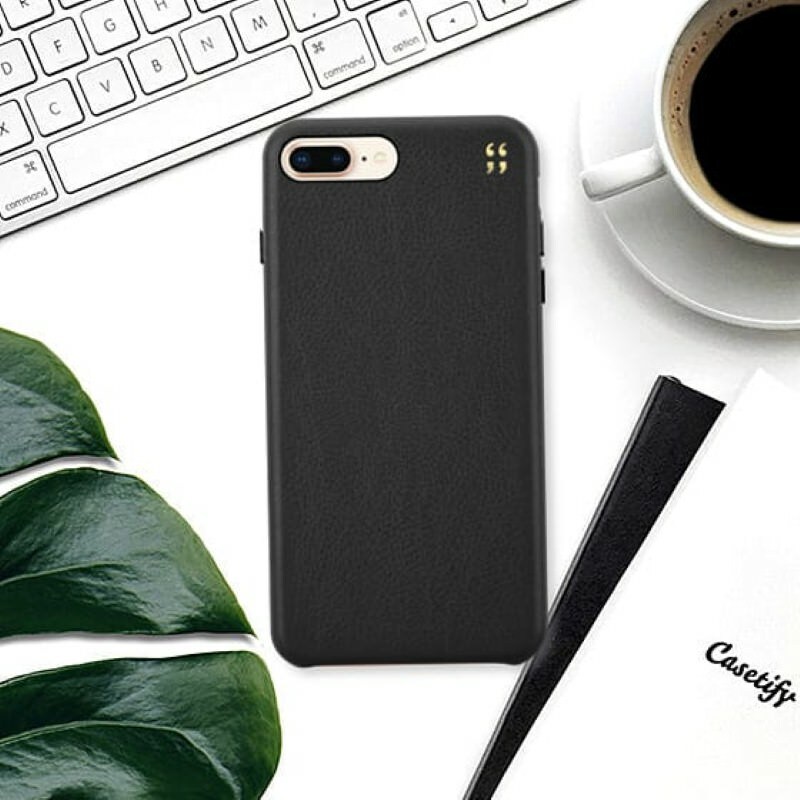 This is a leather wallet case to safe keep both your iPhone 8 and your cards. 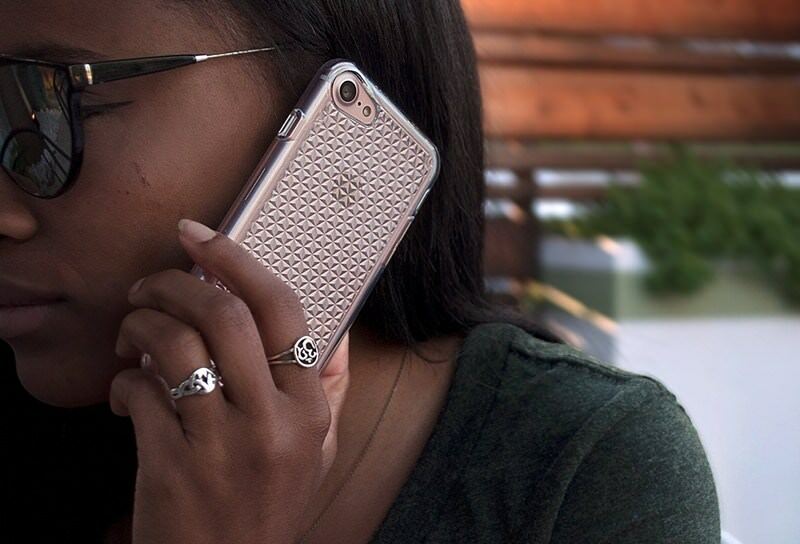 The case offers front, back, and corners protection to your phone, and has 3 slots to slide in your cards. 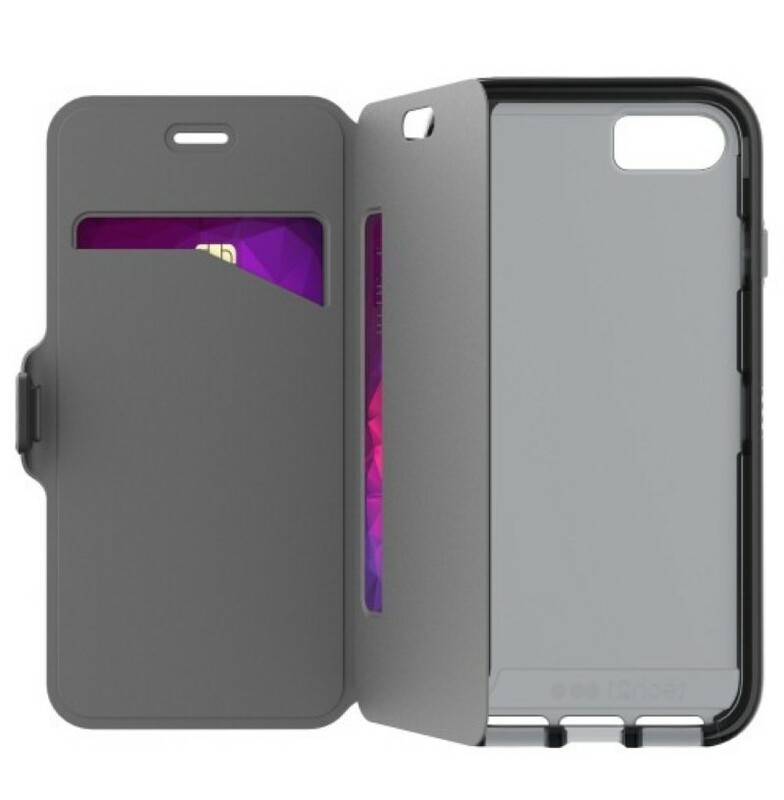 There is also a pocket to keep cash, and the case doubles up as a horizontal view kickstand. 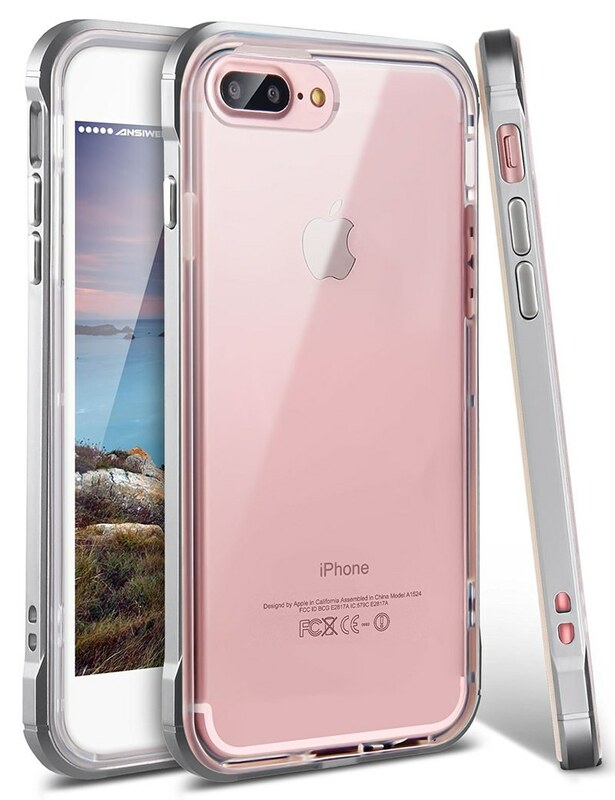 Another fully transparent iPhone 8 case that lets you show off your iPhone 8 while protecting it. 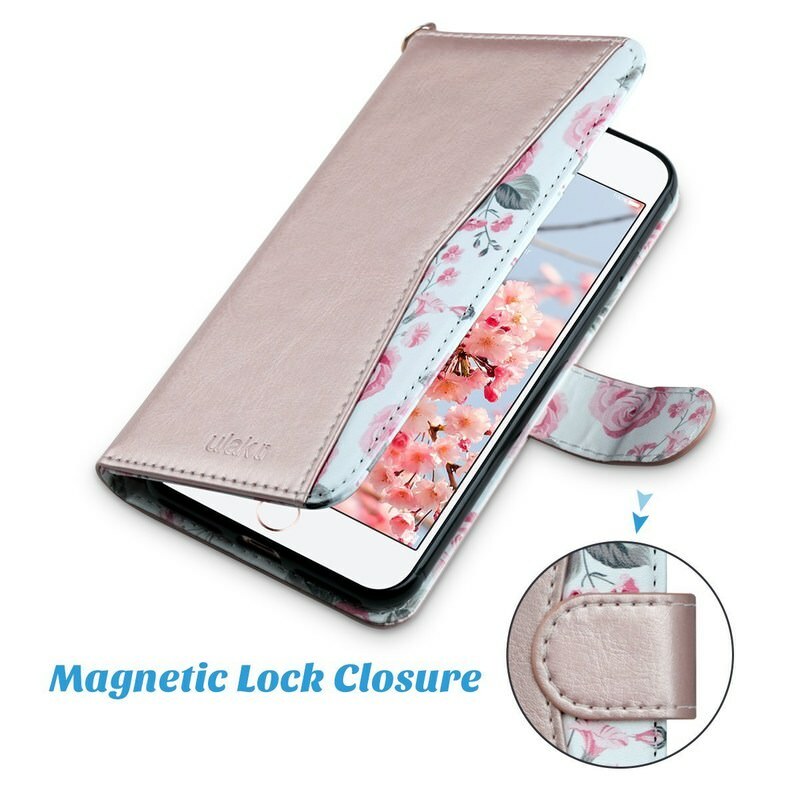 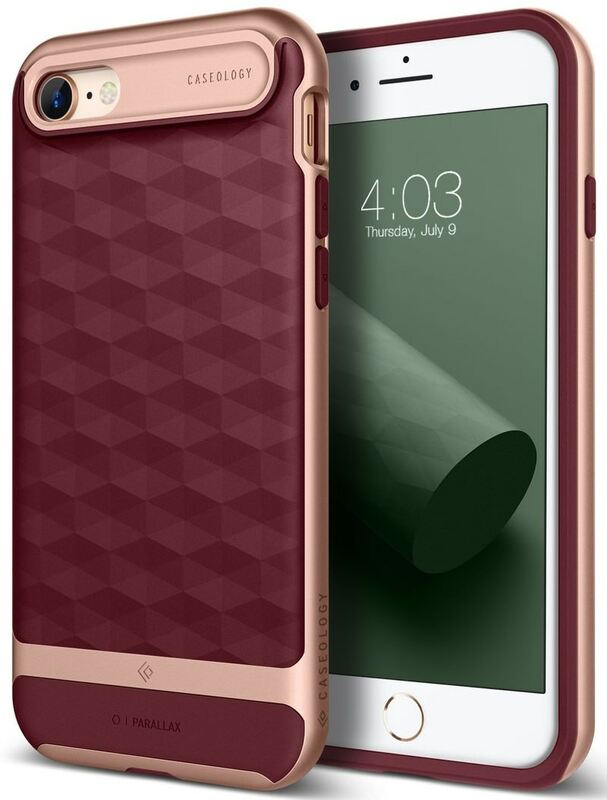 The case has a diamond back design that really enhances your iPhone look, and it uses air cushion system to absorb shocks. 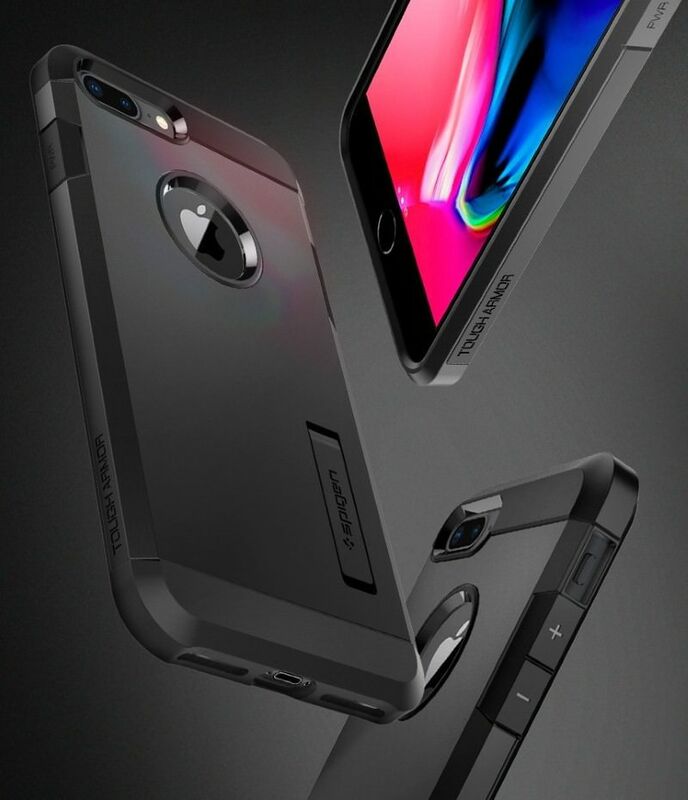 Additionally, both front and back plate is raised to prevent scratching or directly impacting the phone. 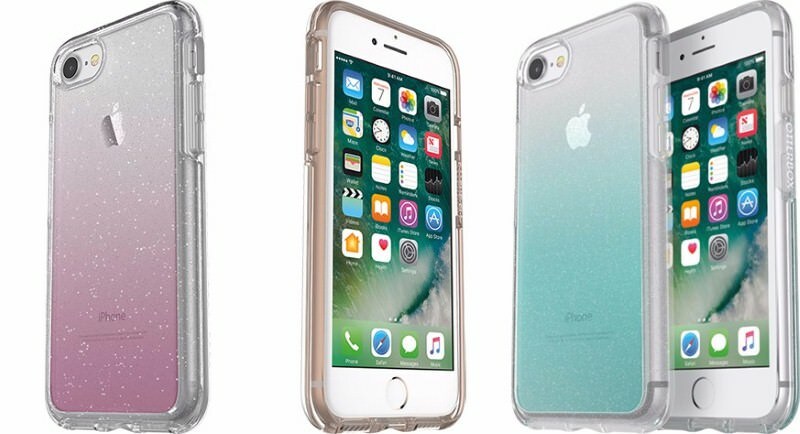 All of the above cases offer enough protection to keep your iPhone 8 and Plus safe in regular use. 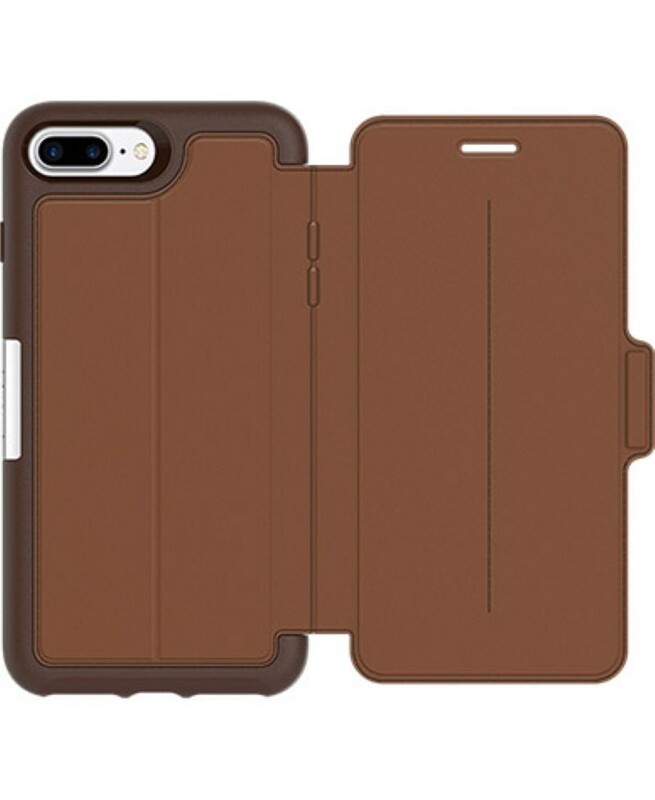 Although, some of these durable cases can sustain even a powerful hit, most will only be able to survive a 10-feet drop. 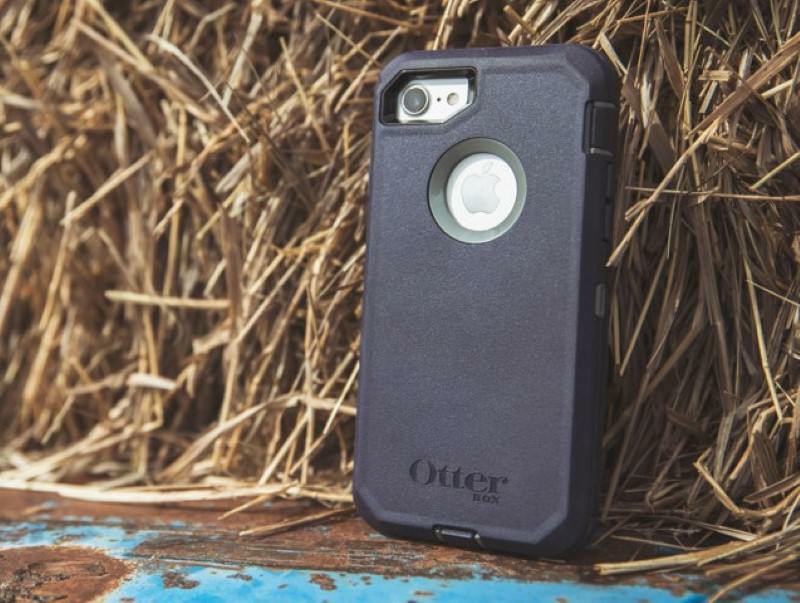 I personally like OtterBox Defender Series for iPhone 8 and Matone for iPhone 8 Plus. 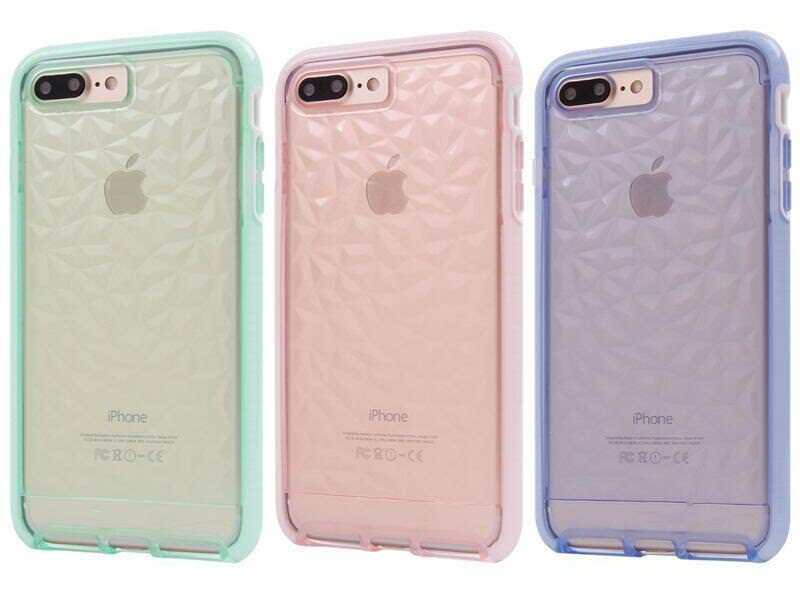 Which one of these cases did you like?